Please join us as six students (both undergrad and grad) present work in this informal event hosted by Image Unit. 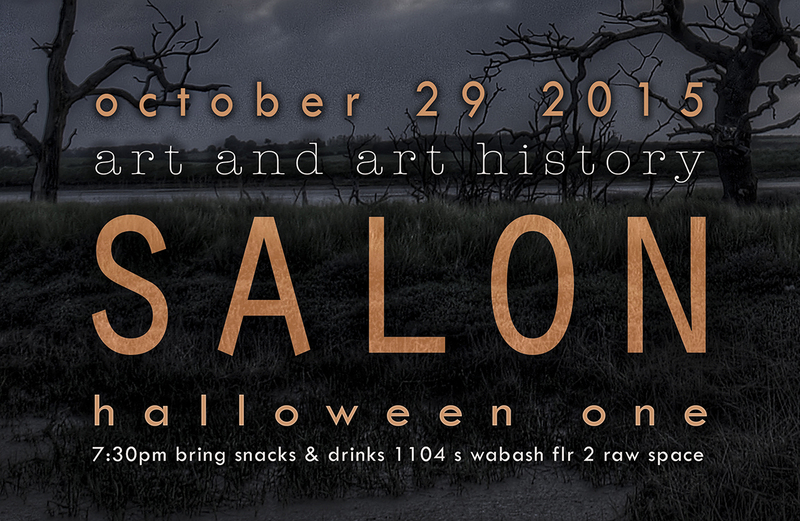 Wear a Halloween costume & bring snacks or a beverage to share if you can! All are welcome – students, faculty, staff, & friends!